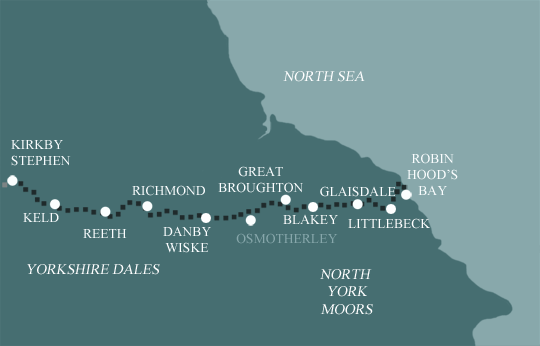 The second half of the Coast to Coast, taking in the Yorkshire Dales, the North York Moors and finishing on the Yorkshire coast. From Kirkby Stephen at the head of the Vale of Eden, the route climbs into upper Swaledale - one of the longest and most remote valleys of the Yorkshire Dales. It follows the dale along riverside paths and across moors over its entire length to the historic market town of Richmond. The route continues through the remote heather clad North York Moors to the North Sea. 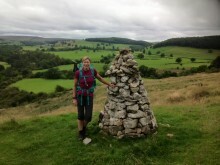 A fine walk through Yorkshire's most distinctive countryside. This is our longest itinerary for the second half of the Coast to Coast, with 10 overnight stops and no days longer than 16 miles. Most walkers choose either this, or the 8 day itinerary. This is the second half of the Coast to Coast and is undoubtedly less demanding than the first half. It is completed by thousands of ordinary people every year. A degree of walking fitness, the right equipment and common sense should get you there! Terrain: Varied! Upland moorland with some reasonable hills through the first part of the Dales, lowland paths and country lanes after Richmond, then rolling, sometime remote moorland through the North York Moors. Signposting: Some but by no means comprehensive. You will need to use your map and guidebook. Weather & Navigation: Bad weather can be encountered, even in the summer months, so the ability to navigate is essential. 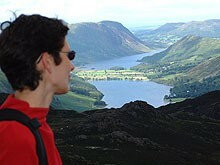 You may be lucky enough to encounter warm, dry weather over the whole route and enjoy dry paths and tremendous views. Although you must always be prepared because the weather can change quickly. If you require secure car parking whilst walking this route, please contact us for detailed information – we can usually arrange car parking in Kirkby Stephen with a transfer back to your car from Robin Hood’s Bay. 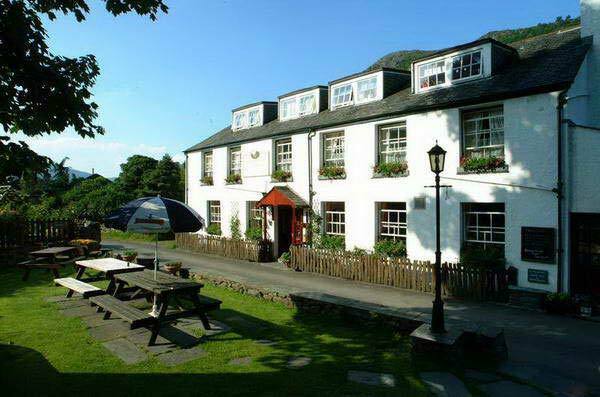 By Air: Fly to Manchester (MAN) or Newcastle (NCL), train to Kirkby Stephen (1.5 miles from town centre), taxi to B&B. There is a list of taxi companies in your holiday pack. 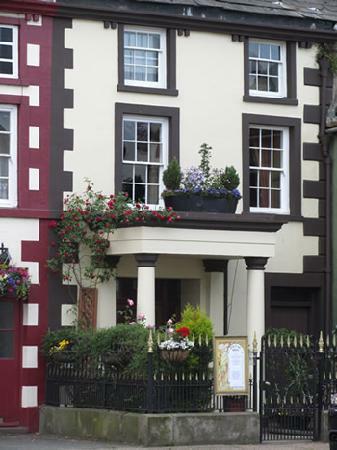 By Public Transport: There is a train station in Kirkby Stephen (1.5 miles from town centre), taxi to B&B. There is a list of taxi companies in your holiday pack. 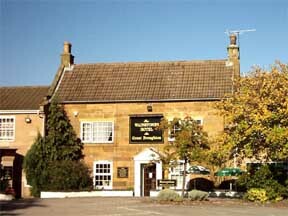 By Road: From the east: Leave the A1 at Scotch Corner and head west towards Brough on the A66. At Brough take the exit for the A685 and turn left off the slip road towards Kirkby Stephen. 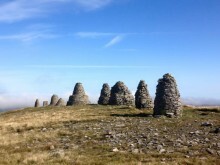 From the west: Leave the M6 at Junction 38 and follow the signs towards Kirkby Stephen. Walk through the limestone country of Swaledale, one the quieter of the Yorkshire Dales with distinctive dry stone walls and field barns. Richmond’s a bustling market town, complete with impressive Norman castle. The heather-clad North York Moors have an atmosphere of their own and have expansive views over the countryside. 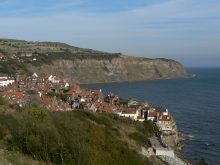 Robin Hoods Bay is a pretty fishing village with smuggling history – great finish to a great walk!